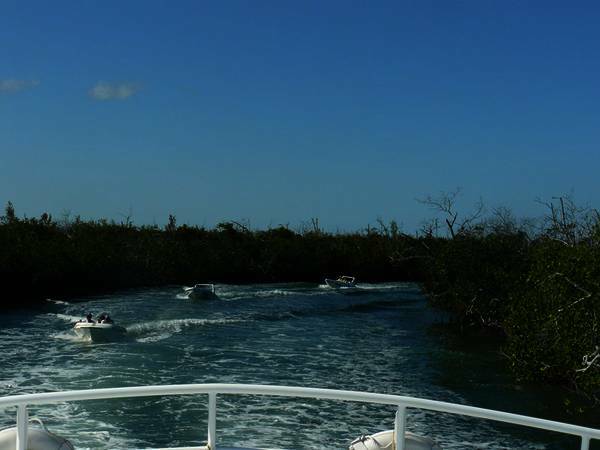 If you would like some amazing snorkeling combined with the adrenaline of riding aboard a speed boat – look no further. 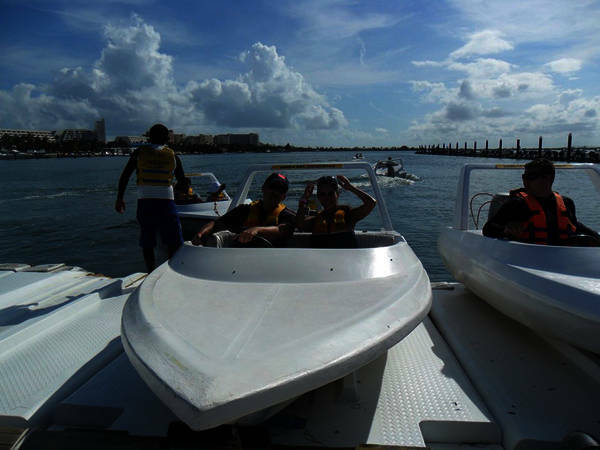 The Jungle Tour is Cancun’s signature tour. 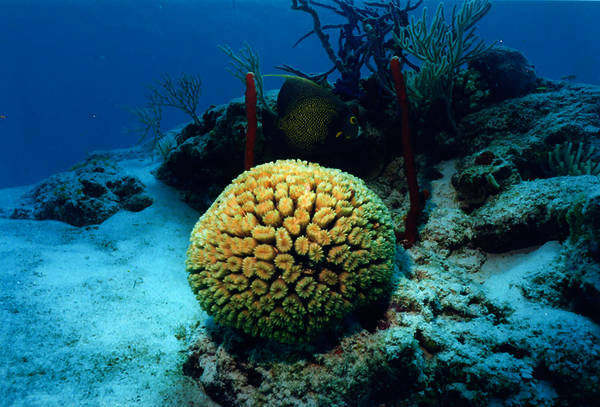 Snorkeling in the Punta Nizuc reef – this zone is famous for its abundance of sea life, fish and outstanding coral reefs. Our bilingual guides will point out things not to be missed and will also be on hand to assist beginners.